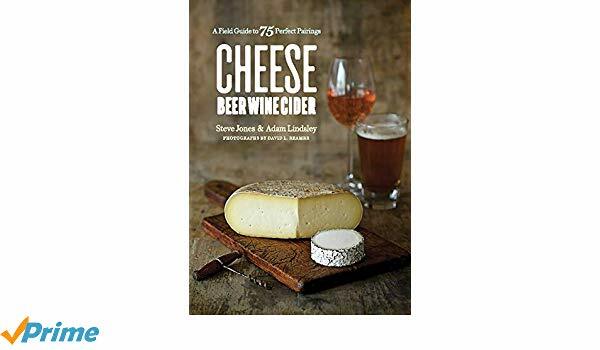 In Cheese, Beer, Wine, Cider [Countryman Press; March 19, 2019; Flexibound; $24.95], authors Steve Jones and Adam Lindsley show that while wine may be the more traditional pairing with cheese, sometimes there’s no better companion than a strong milk stout or a woodsy, hops-forward cider. Once you get into the 75 exciting combinations presented in Cheese, Beer, Wine, Cider, you’ll wonder why you never thought to pair a salty, dry Manchego with a semisweet American cider, producing the flavor of a rich buttery pie crust, or a Quadrello di Bufala with a Flanders red ale, which tastes astonishingly close to cherry cheesecake. 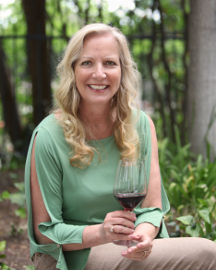 Of course, in addition to the pairings, Jones and Lindsley also provide flavor profiles of the cheeses and beverages, and describe exactly why the flavors work so well together for each pairing. Equally useful are the “Quick Bite” blurbs which provide history and context. 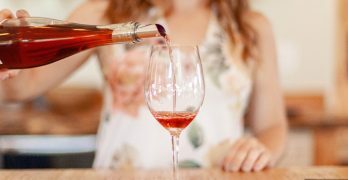 These include a discussion on the process of malt roasting, how the less common French process of saignée is used to produce rosé, and a brief history of cider’s strange relationship to US tax codes. 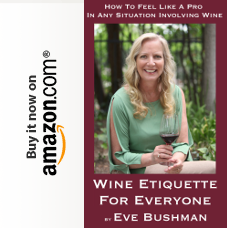 With Cheese, Beer, Wine, Cider, you’ll have the knowledge to create a party conversation starter, a primer on how to pair 75 different cheeses with beer, wine, and cider, and you’ll develop new skills in describing flavors, along with plenty of trivia about cheese and alcohol production. Thanks to Lindsley and Jones, you’ll never stress about how to pair cheese and alcohol again. About the Authors: Steve Jones’s Portland-based shops, Cheese Bar and Chizu, have been heralded among The Best Cheese Shops in America (Travel + Leisure). Adam Lindsley is a Pacific Northwest contributor for Serious Eats.